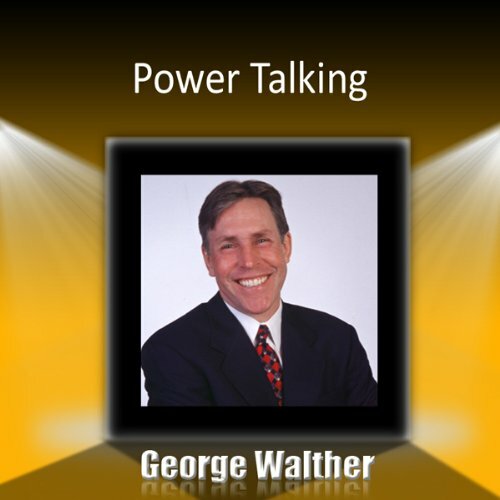 Power Talking is a system of using common words to create uncommonly positive outcomes. We now know that "power talkers" sell more, live longer, and healthier lives, and achieve their career and personal goals faster. In this program, participants learn to identify powerless, self-sabotaging phrases in their everyday conversations and discover powerful replacements that generate superior results. The Action Plan focuses on nine Power Talking principles to implement daily. This "language of success" helps all people who talk! Senior management, supervisors, admin staff, sales and service personnel, and spouses - everyone can improve their communication effectiveness using George's tactics. Recent scientific studies have shown that the way you speak dramatically influences your success in business - and at home. Nothing is more important than superb communication skills when it comes to advancing your career, winning and keeping customers, negotiating agreements, strengthening personal relationships, and resolving disputes. Publisher: Made for Success Inc. Studio: Made for Success Inc. Brand: Made for Success Inc. If you have any questions about this product by Made for Success Inc., contact us by completing and submitting the form below. If you are looking for a specif part number, please include it with your message.